Detective Lilac Bandicoot has an @mac.com email. Can you tell me the rest of the address? Okay, your accounts have been merged. 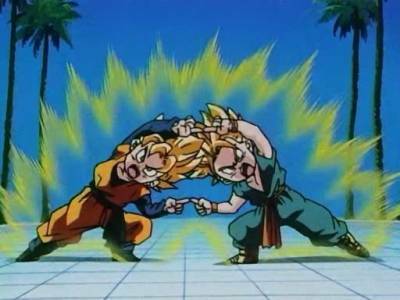 I FUSION HA WITH MYSELF. Yeah, you already stole the real thing; why do you need the cookies too? D: *will pile TARDIS shaped cookies on everyone else* Run before he steals them!